Enough about you, let's talk about ME! : She Can Fly!!! 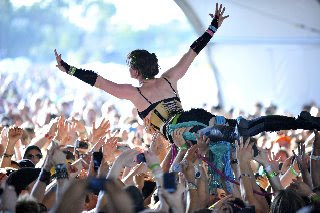 Did I mention how much I loved watching Amanda Palmer crowd fly at Coachella?